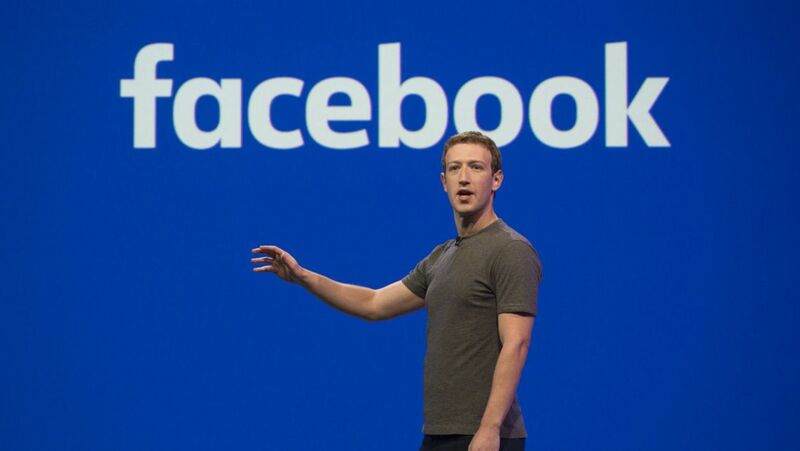 Mark Zuckerberg, the Co-Founder of Facebook, has disappeared when he has to face the International Grand Committee which contains at least five governments including the UK, Argentina, Australia, Ireland, and Canada. At the exact time, Facebook also has brought down the list of the steps they have taken regarding issues such as false news and elections-related agendas, as they presented it in previous hearings. However, there are still unconfirmed on the letter, whether Mark Zuckerberg will be available for any other investigation in the future. 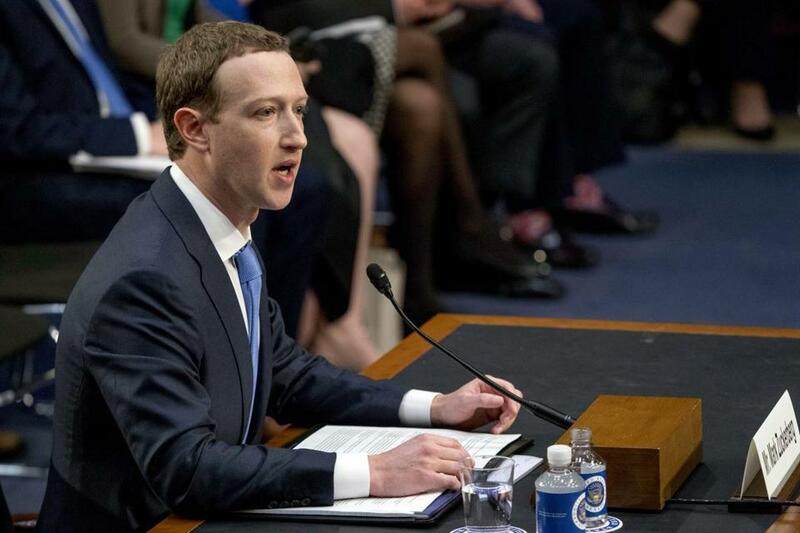 Responded to the disappearance of the Facebook CEO, the Grand Committee (representing over 170 million Facebook users), will make a further process, as told to CBS News.